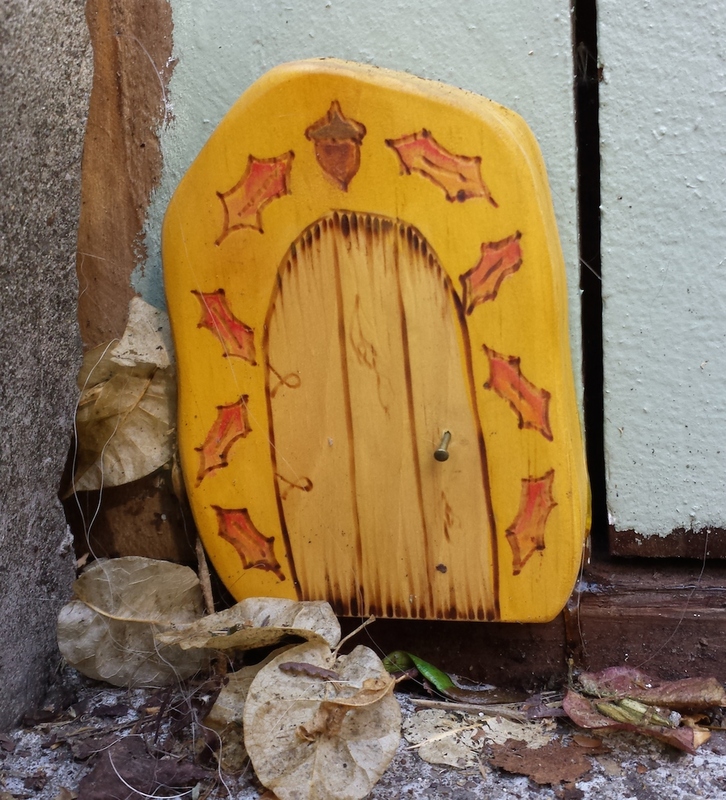 Neighbor Robert has made an important discovery: A new fairy door in Bernal Heights! I found this fairy door in the ‘hood. I don’t want to announce the location lest something happen to it. Good decision, Robert. Sad to say . . . I know where it is, but am not telling, lest the fairies are airbnb-ing it. I Instagrammed this weeks ago, and the fairy door remains unmolested. There are some clues in the pic as to where this is. My fellow North Slope dog walkers have passed this many times.